Characterised by a high efficiency, low noise level and good tightness. 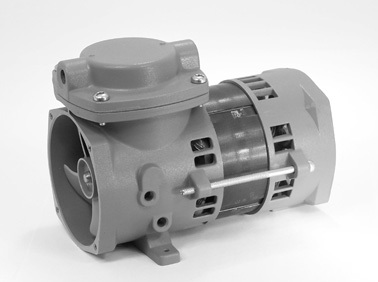 Dry running diaphragm pumps. Characterized by high efficiency, low noise level and good air tightness. Used equally as compressors and vacuum pumps.